I am very interested in living in Colombia but I would like to get away from big city living. Is Medellin my only option in Colombia or is there smaller towns that would still have reasonable levels of healthcare available? 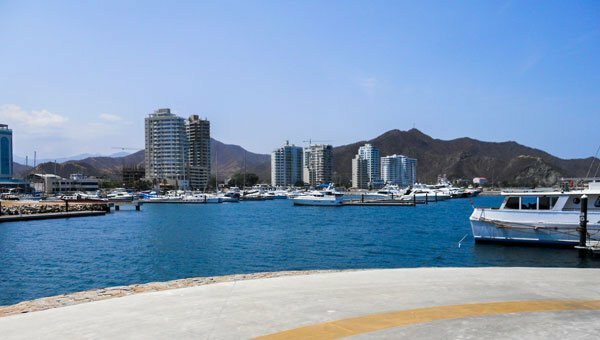 Thanks, Pat Nancy Kiernan – Colombia Correspondent Dear Pat, I am so excited to hear Read more...: Is Medellin my only option in Colombia or is there smaller towns that would still have reasonable levels of healthcare available? 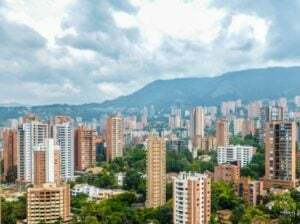 Read More : Is Medellin my only option in Colombia or is there smaller towns that would still have reasonable levels of healthcare available? As you walk the narrow streets of Cusco, Peru’s San Blas neighborhood you are touching history. A stone wall might be of Incan origin…or built by the Spanish after the conquest. Old colonial homes are now restaurants, bars, shops, and hotels. Hip college kids texting friends with the latest smartphone walk side-by-side with indigenous women garbed in brightly-colored traditional dress. For South African Idelette Aucamp, it’s just the latest stop on her journey through Latin America. So far, she has spent three months in Colombia and a stretch in Bolivia…traversed the Atacama Desert with a friend…traveled throughout Chile…hitchhiked all the way to Patagonia…and headed into Argentina. In many of the world’s best retirement havens, embracing a healthier lifestyle just comes naturally. And it’s easy to see why. With warm weather year-round, it’s easy to get out and about whenever you feel like it. Abundant fresh air fills your lungs with each breath. 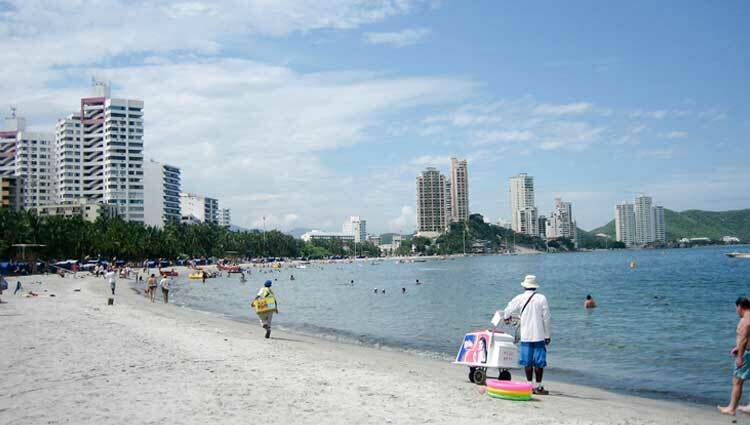 With everything you need within walking distance, many expats can get by just fine without a car. And those extra yards you walk each day add up to a shrinking waistline over time. Lower costs make it much easier to eat healthily, too.